Our team stays on top of industry information in order to eliminate use of materials like this. 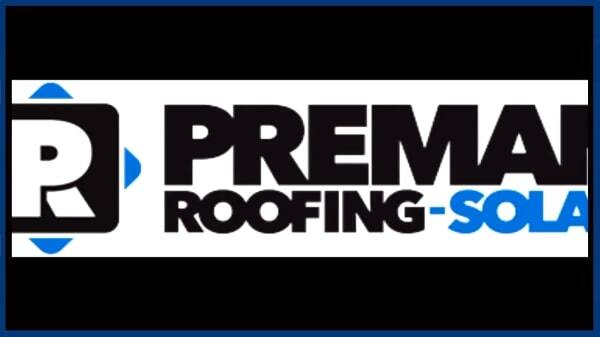 When a home owner wants to supply their own material, it is also easy to not have the right amount needed and Preman Roofing is unable to provide a manufacturers warranty on these self purchased products. Every job is supervised from start to finish. We have one main field supervisor and each job has a foreman. We care about the consistent quality of all our work and this extra attention to your job enables us to provide you with expert service from start to finish.